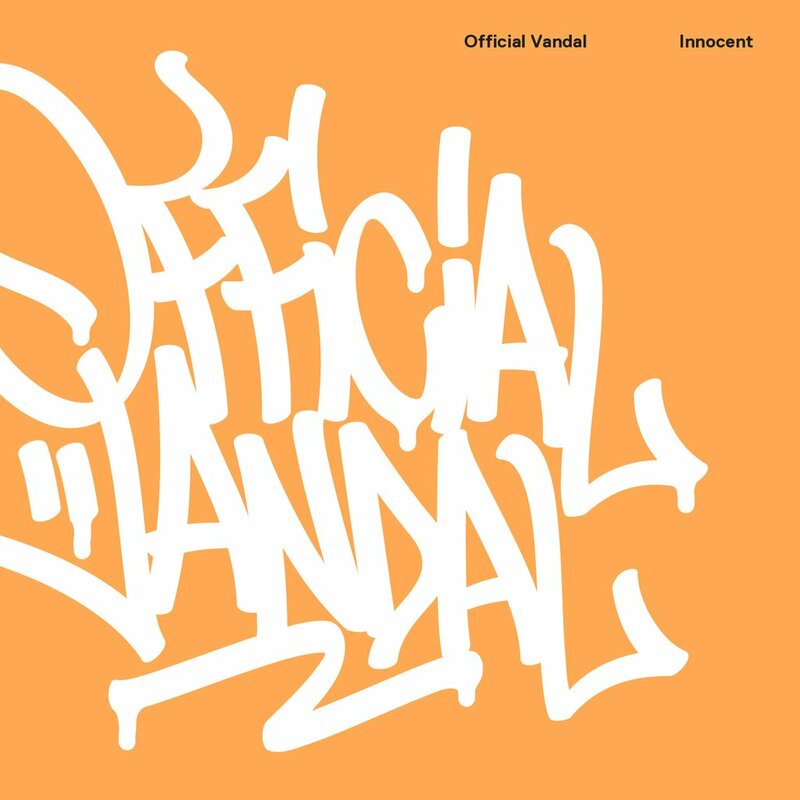 Official Vandal is composed of 3 persons: rappers - Kokot and Mixo plus a producer - Szczur. Each of them has vast artistic experience in the realms of rap and graffiti. Currently they are working on their album entitled „Innocent” which is meant to present the world from the perspective of a writer, vandal-artist, usually shown in a bad light. The album will feature several tracks, life stories of graffiti artists - some told tongue in cheek, some based on facts. Kokot has been active in Warsaw graffiti circles since 1997, representing two important groups from this environment: WTK and JWP. In 2004 he started his rap adventure by co-creating PRO BET crew. Later on he performed in RPK crew and took part in many underground projects. He has one legal album "Progress" on his account, released with Renesans crew. Mixo is associated mainly with graffiti scene in Wrocław. He cooperated with many crews: IFCC, IHYF, NGR, MASK, IDC, NSV, AV, DCR, RTL, and others. In 2004 he recorded his first illegal hip hop album, with Szpanrap crew – the material was published two years later. Recently Mixo appeared in many projects of various artists, among others,: Gieras DZW, Małach i Rufuz, Bonus RPK, SKNHDS, Jaraj, WHR, Studio Pali Się. Szczur is a music producer associated with JWP crew. He has been active on the Polish hip hop scene since 2005. He created beats for the top Polish rap artists: Molesta, Parias, Hemp Gru, Eldo, Ten Typ Mes, and others. In 2013 together with DJ B they released a well-received producer project "Zaraza" wherein appeared the best Polish rappers. In June 2014 Official Vandal signed to Prosto, and their album "Innocent" is to be released under Prosto Label. MOST - new label created by Prosto.